I think this paper on on ocean tides, sea-floor volcanoes and Milankevitch cycles is a game changer. Abstract. Seafloor eruption rates and mantle melting fueling eruptions may be influenced by sea level and crustal loading cycles at scales from fortnightly to 100 kyr. Recent mid-ocean ridge eruptions occur primarily during neap tides and the first 6 months of the year, suggesting sensitivity to minor changes in tidal forcing and orbital eccentricity. An ~100 kyr periodicity in fast-spreading seafloor bathymetry and relatively low present-day eruption rates at a time of high sea level and decreasing orbital eccentricity suggest a longer-term sensitivity to sea level and orbital variations associated with Milankovitch cycles. Seafloor spreading is considered a small but steady contributor of CO2 to climate cycles on the 100 kyr time scale; however, this assumes a consistent short-term eruption rate. Pulsing of seafloor volcanic activity may feed back into climate cycles, possibly contributing to glacial/interglacial cycles, the abrupt end of ice ages, and dominance of the 100 kyr cycle. 2015 was the most fraudulent year on record at the White House. 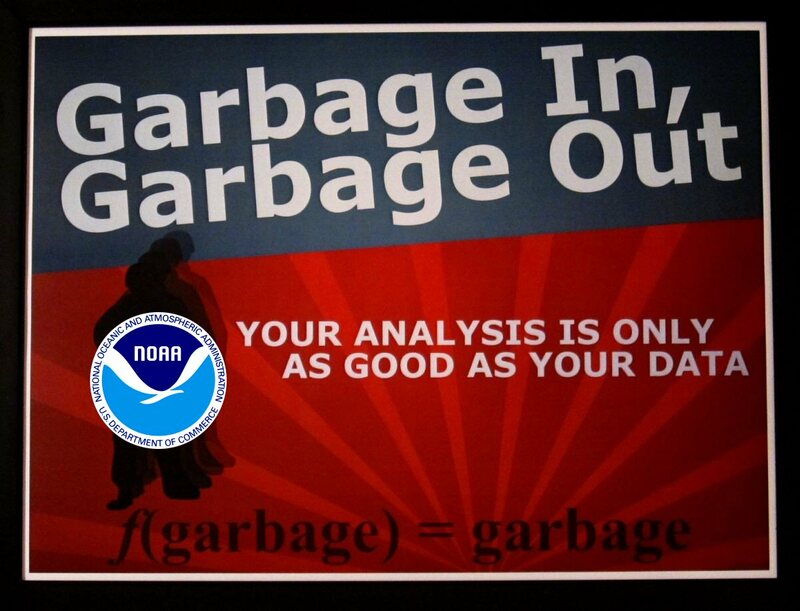 Their claim is utter nonsense. 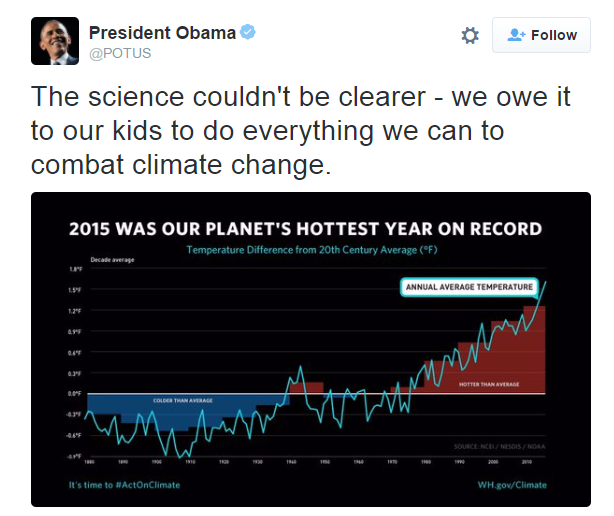 NASA’s surface temperature record shows 1.6C warming since the 1880’s, and 0.8C warming during the century from 1880 to 1980. 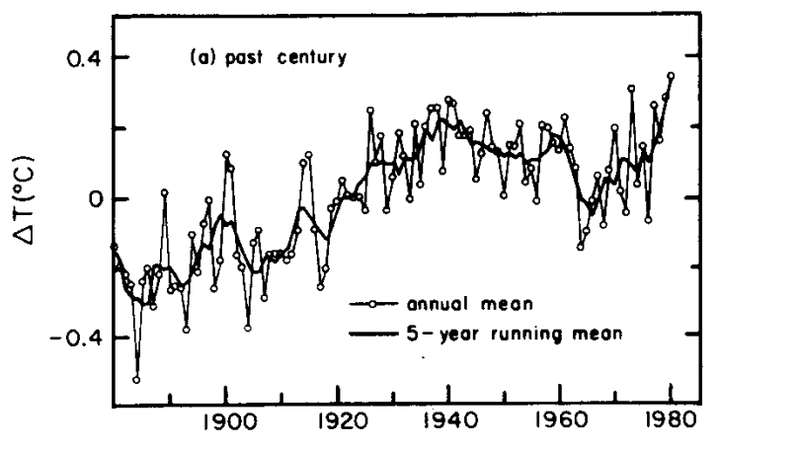 Their 1981 version of the same graph only shows a little over half that much warming from 1880 to 1980. The next graph overlays the two above at the same scale, normalized to the late 1970’s. 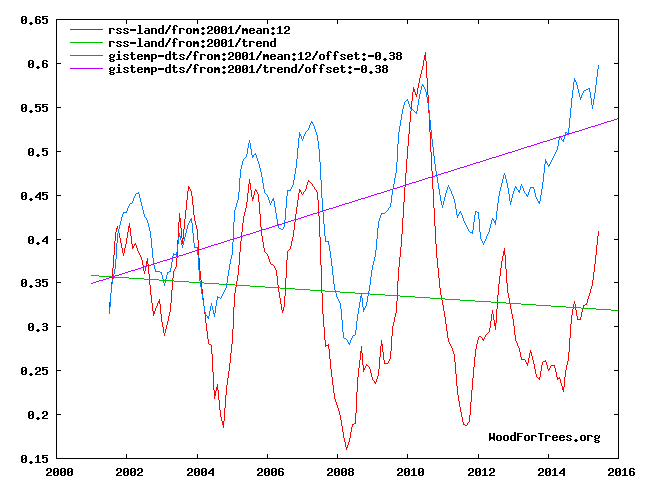 NASA has massively cooled the past, far outside of their own error bars. They added about 0.3C warming prior to 1980 by altering the data, and show another 0.2C warming since 2001, during a time when satellites show cooling. Most of their surface temperatures are fake. There are vast areas of land with little or no temperature readings, and many of the thermometers they do have are contaminated by urban heat island effects.